Are you paying attention? Good - because this bike will redefine your expectations. The Attention is available in both 27.5 and 29 inch versions, depending on frame size, so you're guaranteed to find a good fit. Building on this ergonomic foundation, Cube selected components renowned for their performance and value. 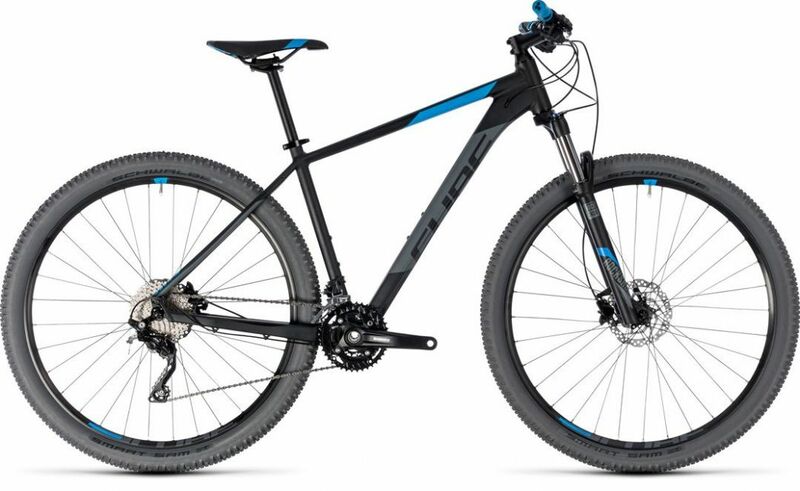 With a Shimano 3x10 speed transmission, powerful hydraulic disc brakes and a smooth, comfortable RockShox fork, they've created a hardtail that's capable of tackling anything from relaxed, day-long trail rides to shorter, all-out blasts.